Get all the nitty-gritty on our Themes and Extensions. Learn how to get the best results from your Magento platform and extensions with our helpful tutorials. 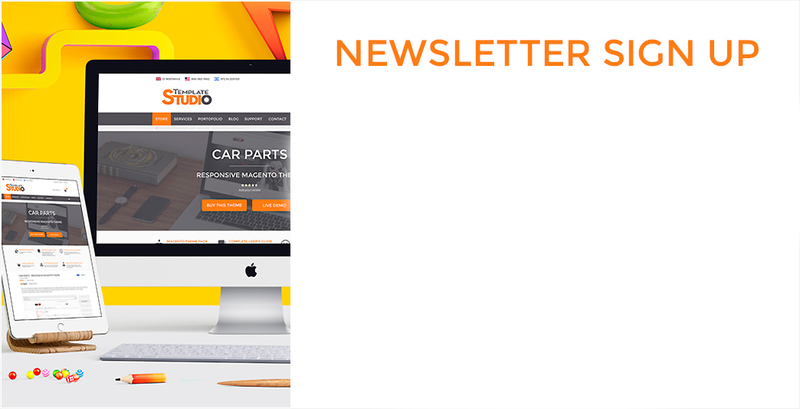 Find out the latest industry news from the official Template Studio blog.